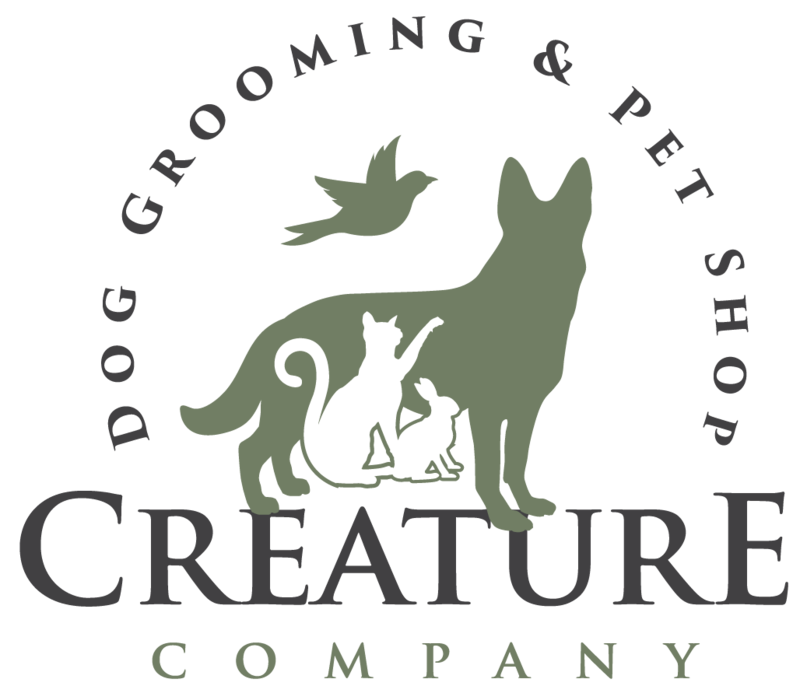 Creature Company is an independent pet shop and dog grooming parlour which has been caring for pets and their owners, in Wimbledon, since 2001. We pride ourselves in caring for animals and we handpick food and health products to support their well-being. Our staff are friendly and knowledgeable and are always happy help customers with all their queries about caring for their animals. We cater for dogs, cats, fish and small animals, including rabbits, guinea pigs, hamsters, rats and gerbils. We also stock a large range of food for both domestic and wild birds. Please note that we no longer sell live animals in our shop.